Olympians and former U.S. champions — including Jason Brown, Mirai Nagasu, and Alexa Scimeca Knierim and Chris Knierim — are among the contestants who will compete for $30,000 in prize money at the third annual MK Aerial Figure Skating Challenge, June 23-24 at the Broadmoor World Arena in Colorado Springs, Colorado. The contest will be held in conjunction with the Broadmoor Open. U.S. Figure Skating will stream the event via Facebook Live, and icenetwork will provide on-demand video to all users — no subscription required. The event is broken into two parts: an individual competition on Friday, June 23, and a team event on Saturday, June, 24. In the former, skaters will take part in elimination rounds, with only one chance to land the mandated jumps. A total of $5,000 will be awarded to the top three ladies and men. Saturday’s team competition will feature both singles and pairs. Each team has a designated captain and will consist of two ladies, two men and one pairs team. The team captains are four-time U.S. champion Jeremy Abbott, 2011 U.S. champion Ryan Bradley and Team USA competitor Timothy Dolensky. The first-place team will earn $15,000, the second-place team $10,000 and the third-place team $5,000. 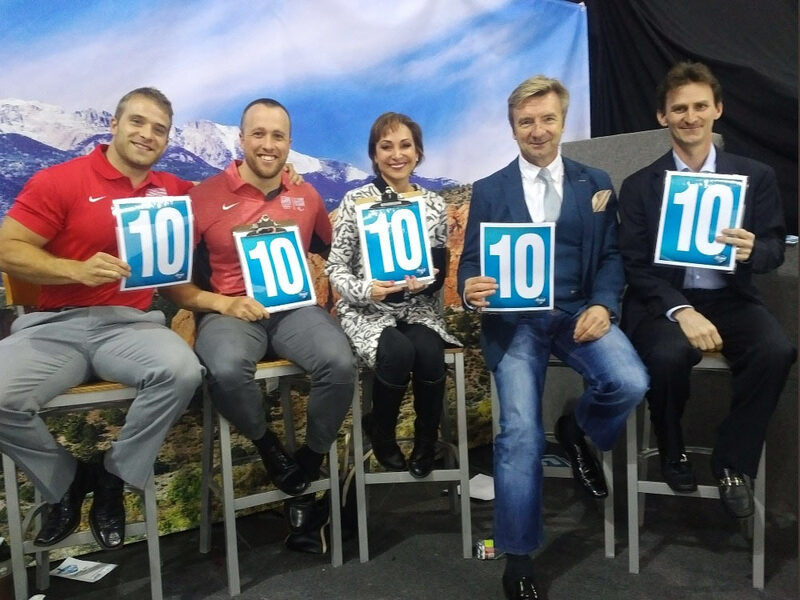 Judges for the event include 1996 World Champion Todd Eldredge, 1984 Olympic silver medalist Kitty Carruthers, and Olympic Champion Christopher Dean.